Love that it is pre cut (why I ordered them); but within a few days/ the texture is poor/ as the balls get worn out/and get holes in them. Way to exspensive for pre-cut tennis balls. Was suprised as you usally are fairly priced. These walker glides didn't last very long before they wore through. Nothing great about them. They only last a couple of days, then you have to replace them. I needed these balls for my walker. Hopefully it will help me with my floors at home. I have a portable walker that I use just to go to dr. and I need this so it runs smoothly over floors. It doesn't have the wheels in the front. walker was marking up the wood floors. But the blue balls did leave some color smudging on my vinyl. Luckily it washed off easily. They were easy to put on. We got new wood floors and the walker feet scratch it. Good price and I need them for my walker. 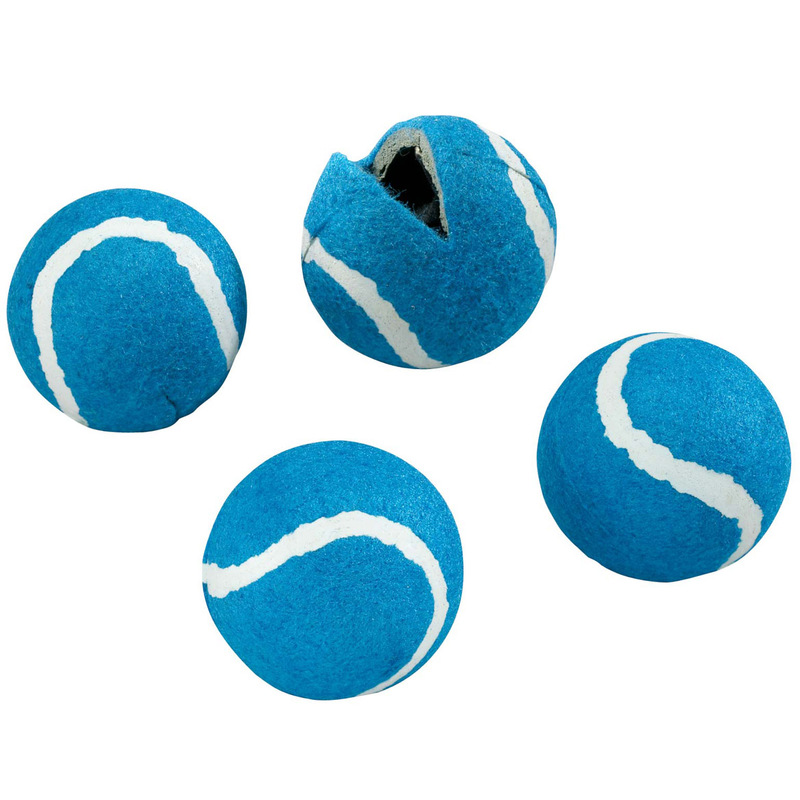 I have found that nothing works better for my walker than these tennis balls. 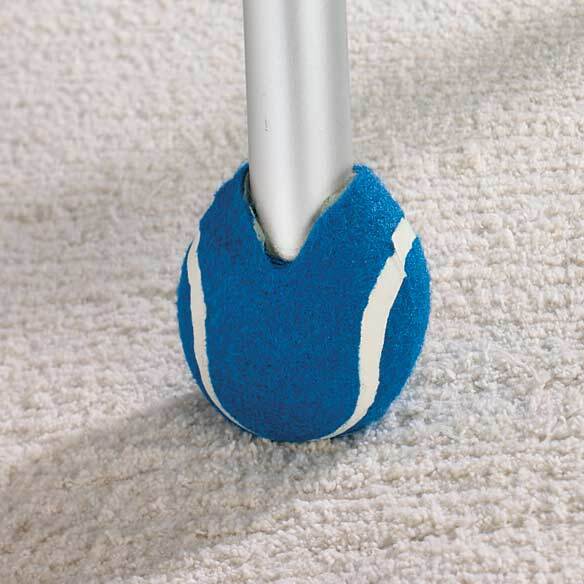 They are easy to attach and glide across bare wood floors and carpeting with equal ease. They are far better than the plastic gliders that I used to employ. With the tennis balls I can walk with much greater ease and my walker coasts along more freely. They last for months and are well worth the money. They are so good for the bottom of my walker and my husband's walker. Makes waking a bit easier. Needed them to top off some stakes in my yard.